As executive director, Michael Scarpelli manages the day-to-day operations of Orzac Center for Rehablitation. In this capacity, Mr. Scarpelli provides leadership and oversight while ensuring the organization’s mission and strategic plan are implemented and meet the needs of the individuals and community served. Before joining Orzac, Mr. Scarpelli was the administrator at Gurwin Jewish Nursing & Rehabilitation Center for nine years. There, he was responsible for an $89 million annual budget for Gurwin’s Skilled Nursing Facility, the Certified Home Health Agency, Licensed Home Care Services Agency, managed long-term care program and long-term home health care program. Utilizing strong leadership skills, he strategically operated all components of the senior community. Mr. Scarpelli began his career as a physical therapist for various organizations across Long Island and Queens, including North Shore University Hospital. At HealthPRO Management Services, Inc, where he was regional director of rehabilitation from 2005-2007, Mr. Scarpelli, was responsible for the operations of four rehabilitation departments at different locations as well as marketing to expand the NY region. In 2012, Mr. Scarpelli received the LeadingAge New York Professional of the Year award. He is a member of Catholic Home Care’s Professional Advisory Committee and Gurwin Home Care’s Professional Advisory Committee. 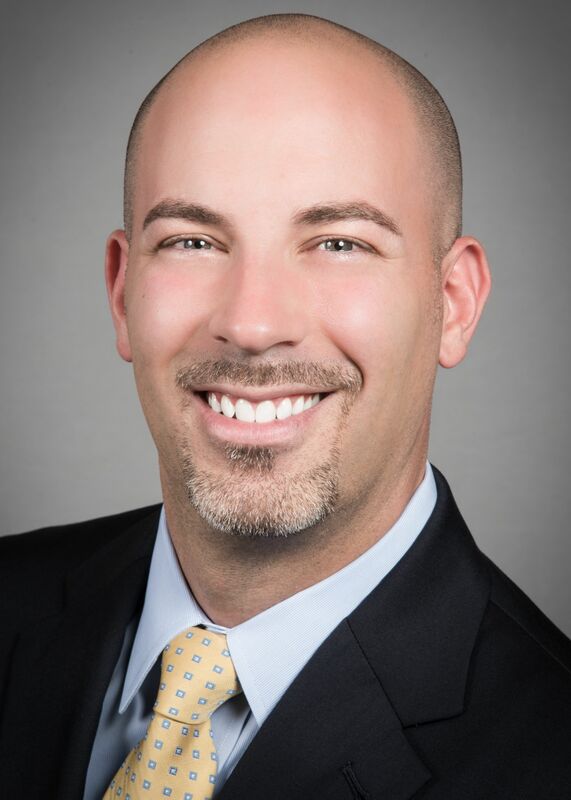 Mr. Scarpelli holds a bachelor’s degree from the University at Buffalo, and an MBA from St. Joseph’s College (NY) and an Advanced Certificate in Gerontology from Long Island University-Post.